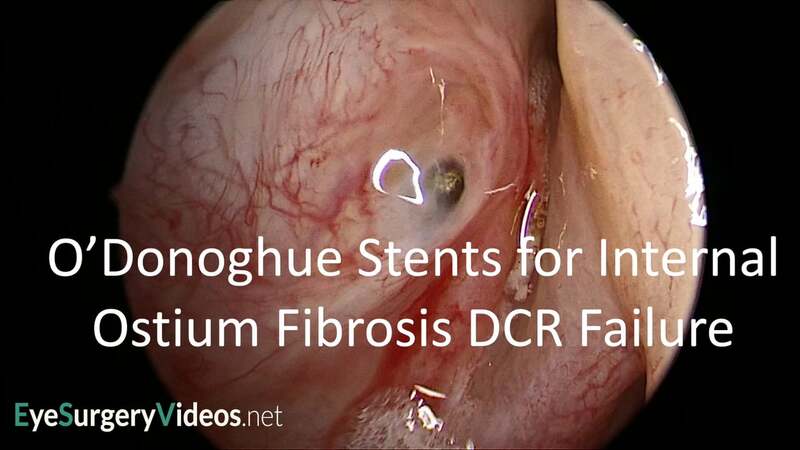 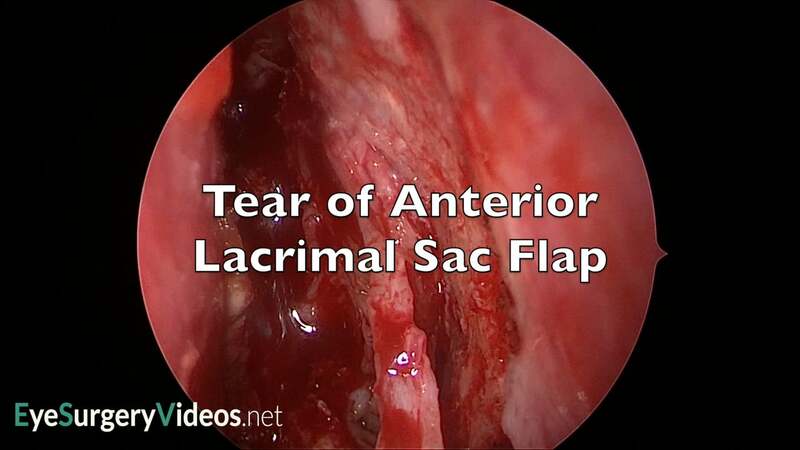 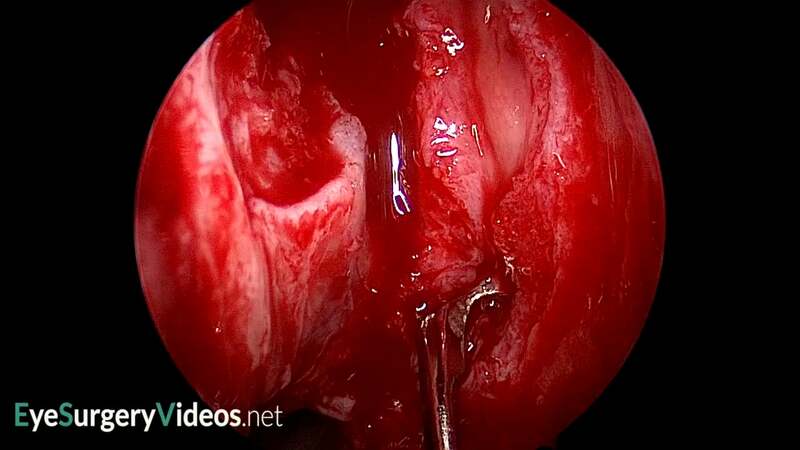 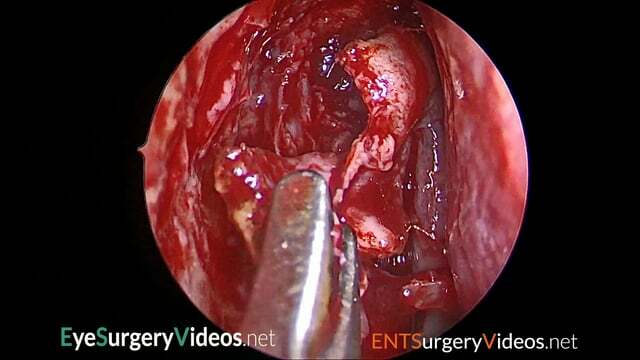 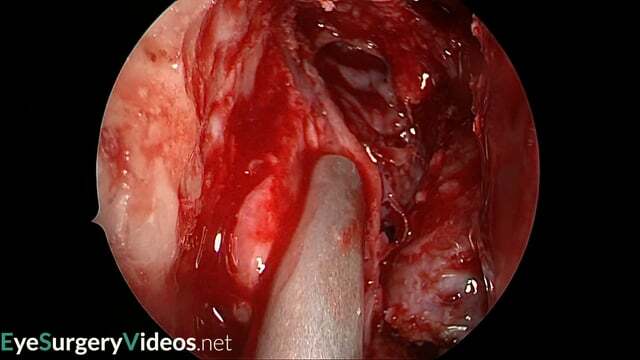 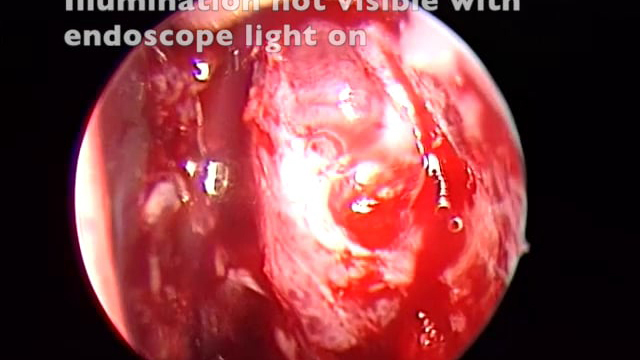 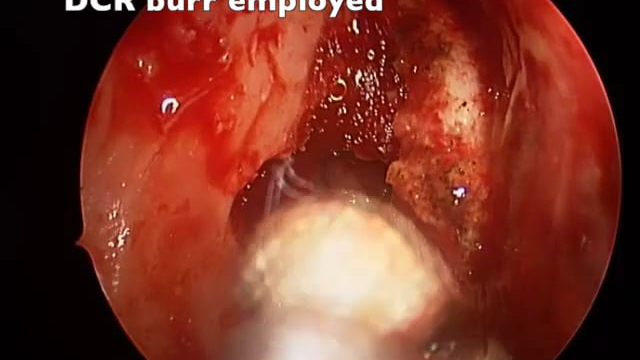 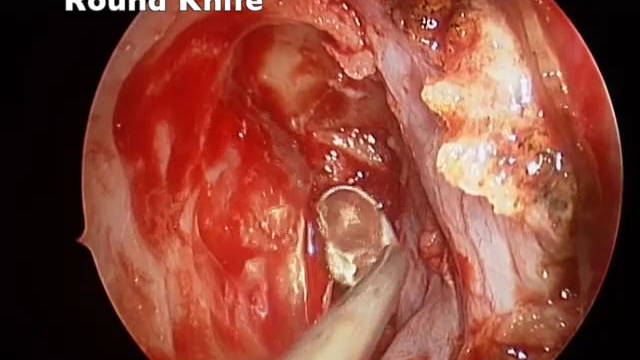 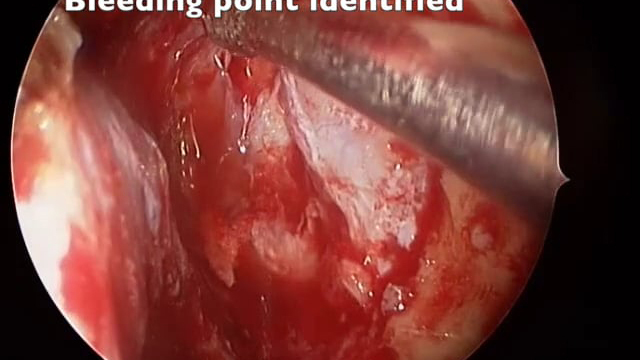 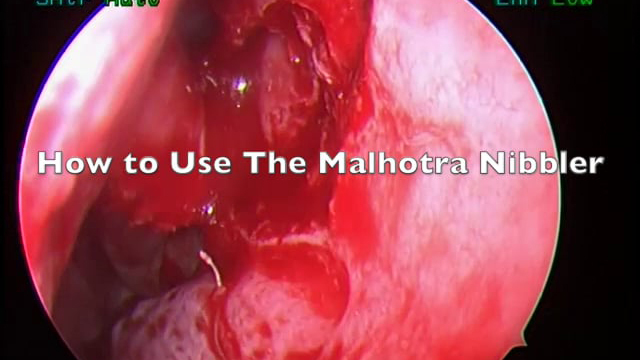 This narrated video demonstrates a modified endoscopic DCR and Lester Jones lacrimal bypass tube insertion, which is also known as conjunctivodacryocystorhinostomy. 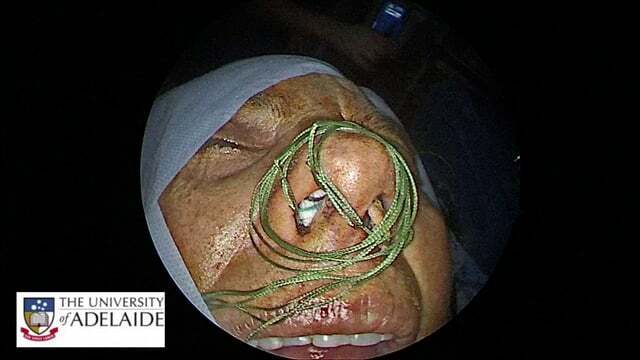 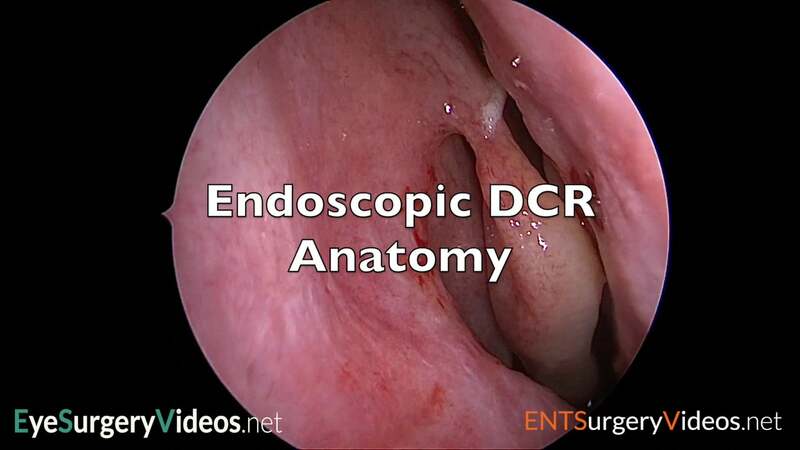 The modified endoscopic DCR has a nasal mucosal window instead of a flap and a smaller rhinostomy that may provide better bony support for the tube. 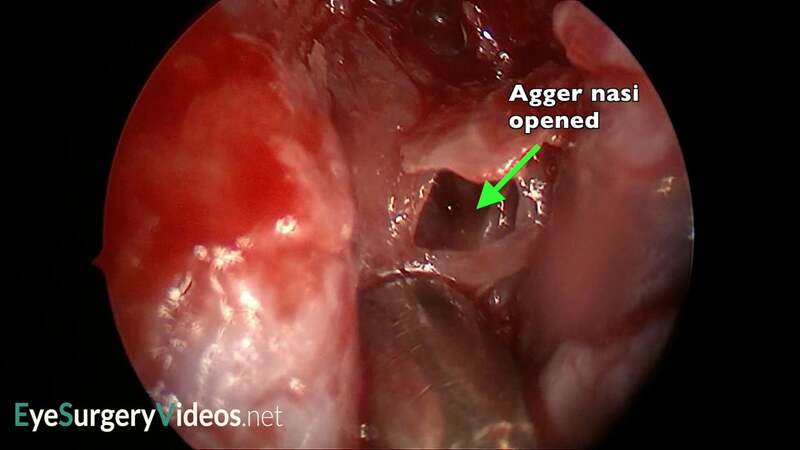 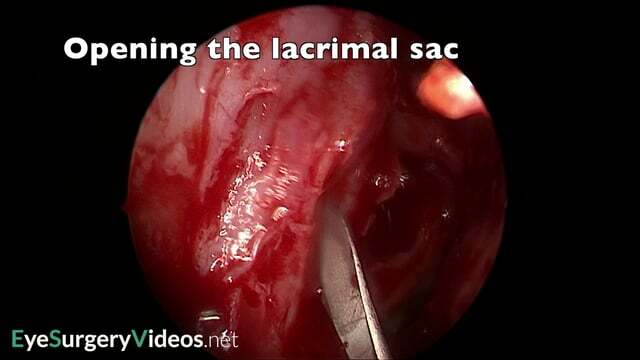 This narrated video demonstrates the important anatomy of the agger nasi air cell and the vertical portion of the uncinate bone that is relevant to dacryocystorhinostomy. 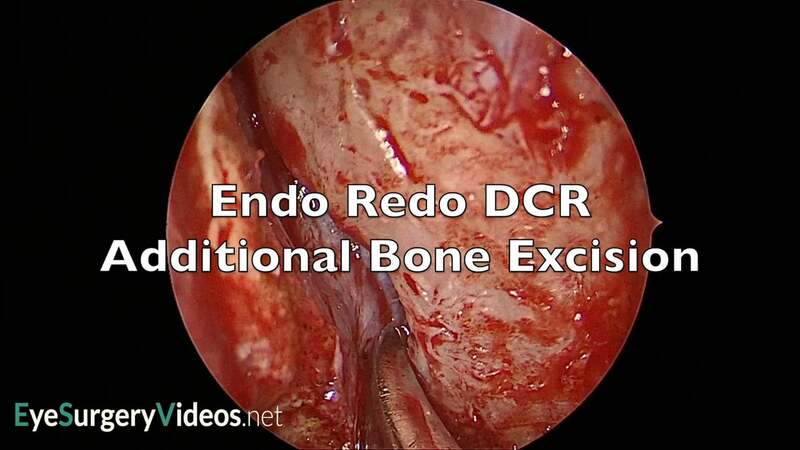 These structures are clearly seen during endonasal DCR, but are external DCR surgeons should also have an understanding of their anatomy. 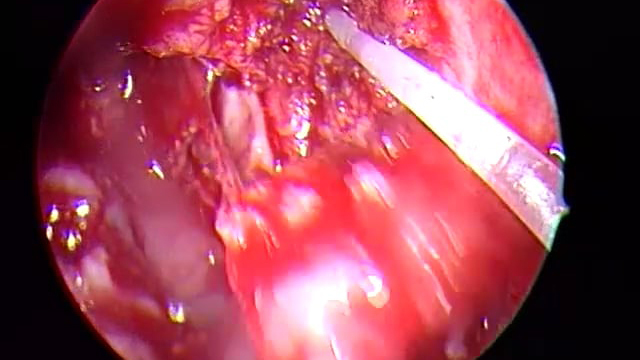 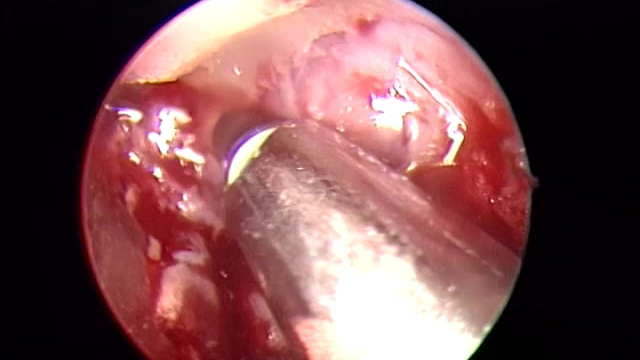 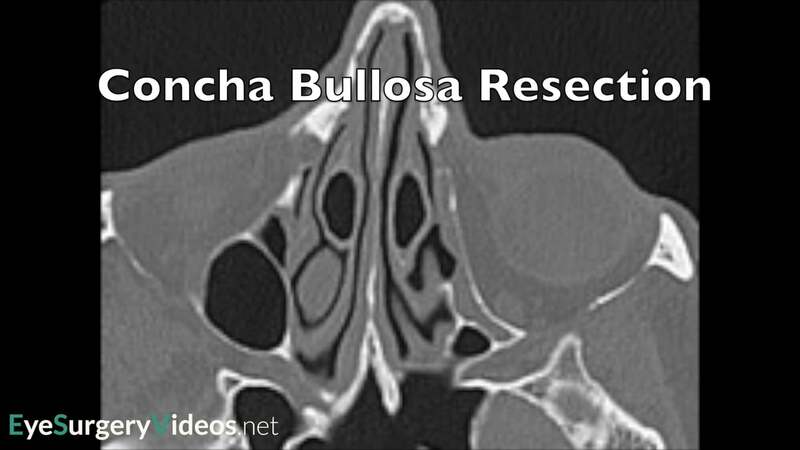 This patient had an initially successful endoscopic DCR, but developed recurrent symptoms. 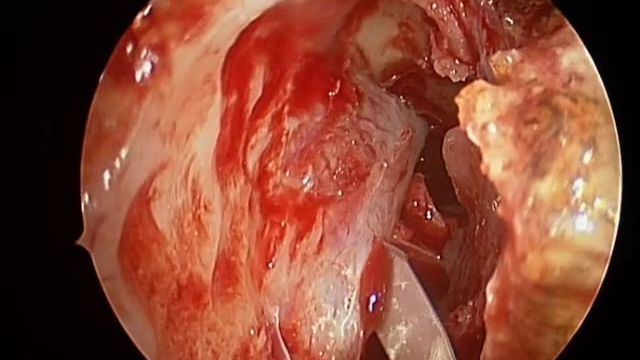 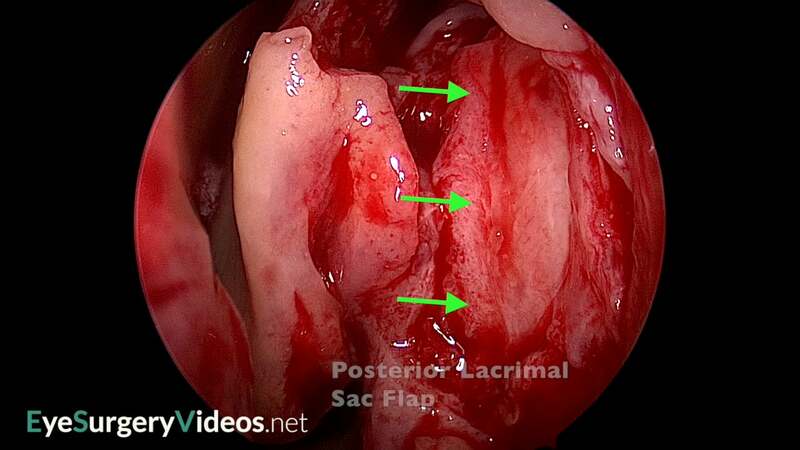 The video demonstrates large and well-formed external ostium, but an internal ostium that has become occluded by a fibrotic membrane. 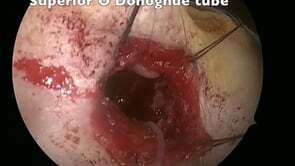 The occlusion is carefully overcome and O’Donoghue tubes place to try to maintain patency.